If chips, cracks, gaps, or discoloration are preventing your smile from looking its best, dental bonding may be the solution for you. 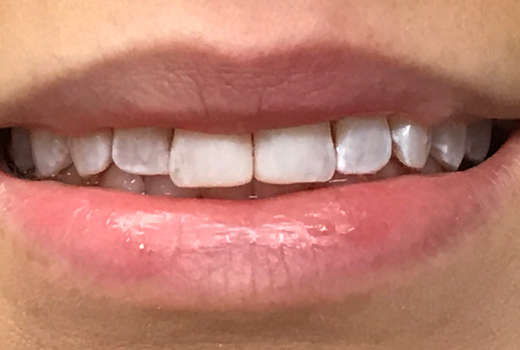 Not only is dental bonding a conservative and affordable way to correct or conceal minor imperfections, it is also quick and painless, with the procedure lasting only 60 minutes or less per tooth. Dr. Emma Wu at Aesthetic Family Dentistry can help you achieve your goals through dental bonding at her Danvers, MA, dental practice. Call us today to find out how dental bonding can revitalize your smile. 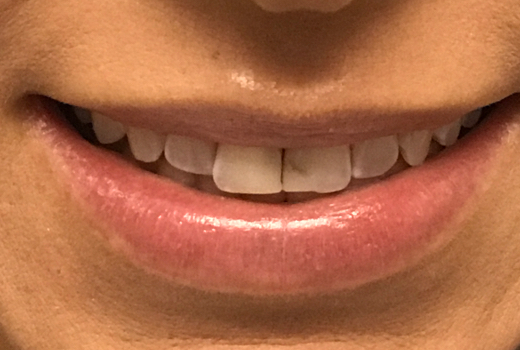 If you have silver fillings in your back teeth that show when you smile, bonding material can replace them for a more aesthetic and functional result. During your consultation, Dr. Wu will carefully examine the type, location, and extent of your concerns. Based on her evaluation, she may recommend bonding or an alternative treatment, such as a crown or veneer. Bonding candidates must be in good oral health. You will need to resolve any oral health issues with general and restorative dentistry prior to beginning any cosmetic procedure. The dental bonding procedure typically takes 30 to 60 minutes per tooth. Since it is a simpler cosmetic dentistry procedure, anesthesia is not needed for dental bonding. With a shade guide, Dr. Wu will select a color of composite resin that will blend in with your smile. Next, she will clean and lightly etch the surface of the tooth. A conditioning liquid is then applied to help create a strong bond. Next, Dr. Wu will carefully apply the resin material. She will use a special lamp with a curing light to bond the material to the tooth. Dr. Wu will make any refinements necessary to achieve a natural appearance and comfortable fit before giving the treatment area a final polish. 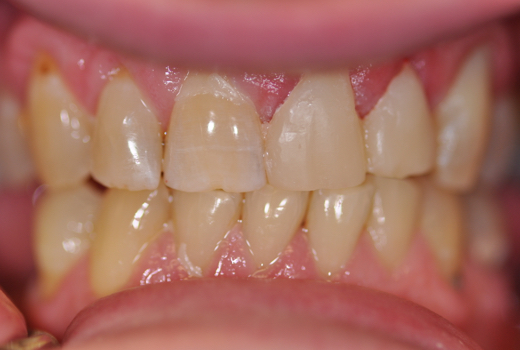 Dental bonding is a convenient, economical way to address minor tooth imperfections. Unlike porcelain veneers and dental crowns, there is usually no need to remove any of the tooth structure to perform the procedure. Also, because the restoration is not designed in a lab, you do not have to wait for it to be fabricated, or wear a temporary restoration. However, a dental bond does not look as natural as a dental crown or porcelain veneer, and is not as durable or long-lasting. 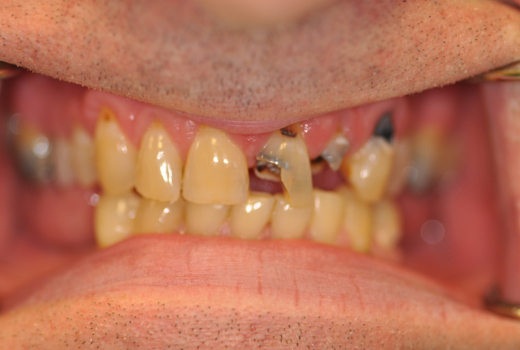 A dental bond can break off from the tooth if significant pressure is applied. You will want to avoid chewing ice, or other hard foods, once your dental bond has been placed. If properly maintained, your dental bond should last three to five years. Aesthetic Family Dentistry strives to provide all patients with a warm and inviting atmosphere in which to receive outstanding dental care. To learn how Dr. Wu can help renew the aesthetics of your smile through dental bonding, contact us today.